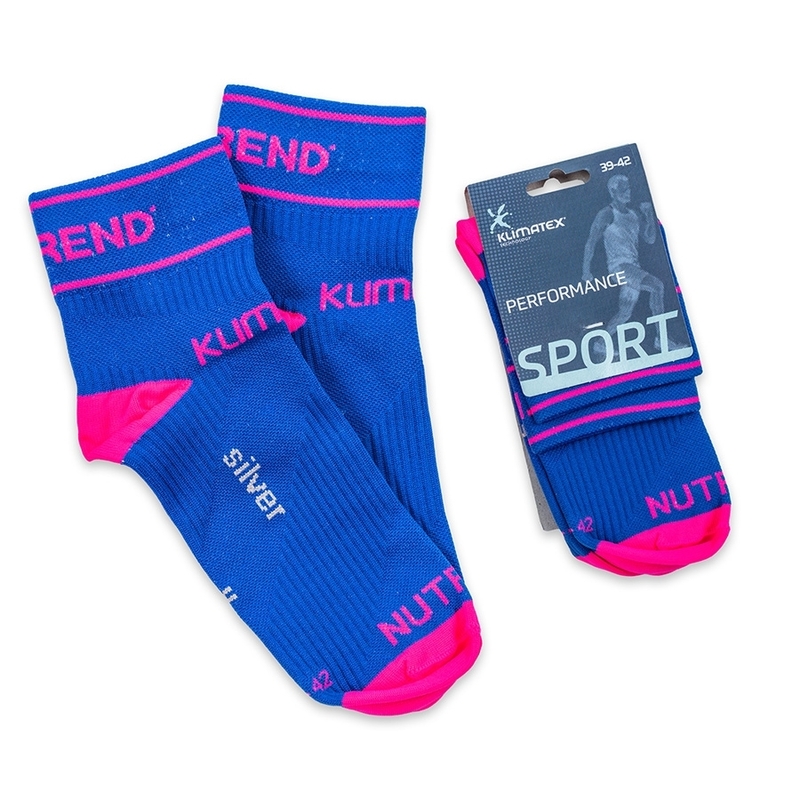 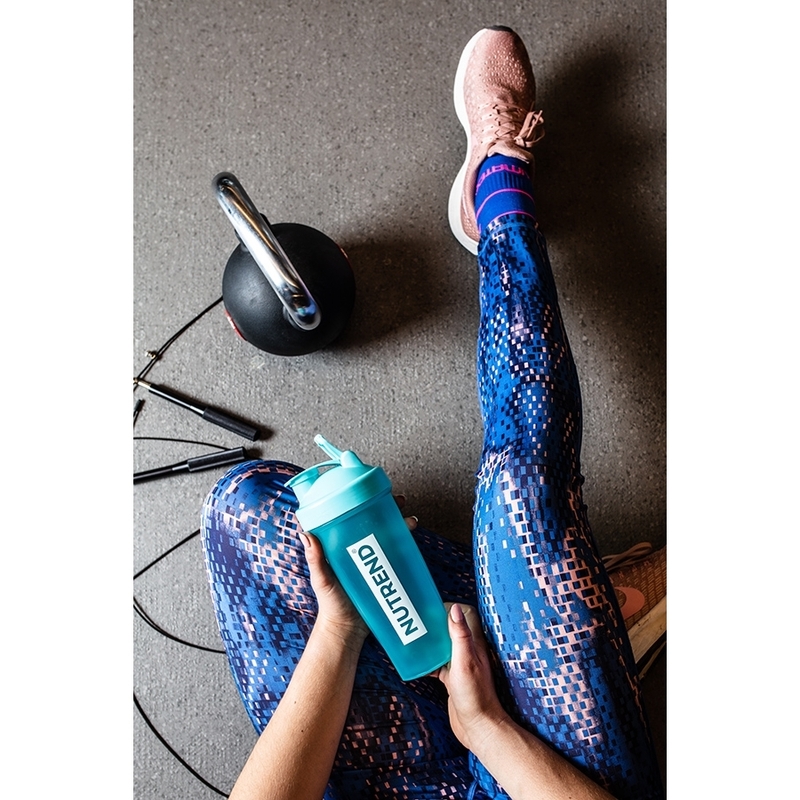 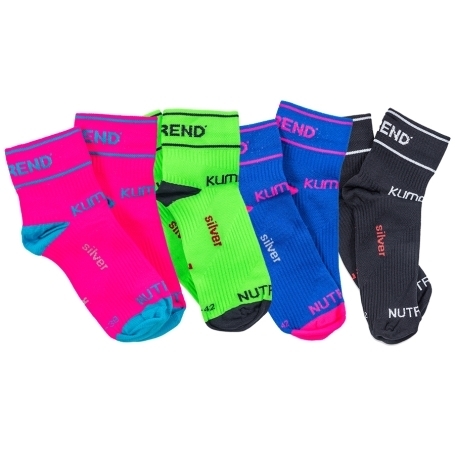 NUTREND socks were designed for all purposes by Klimatex company. 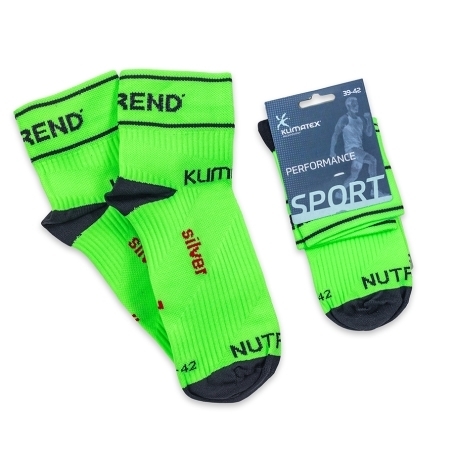 Thanks to the functional and breathable material these socks get dry faster, they are comfortable to wear and they offer a good thermoregulation. 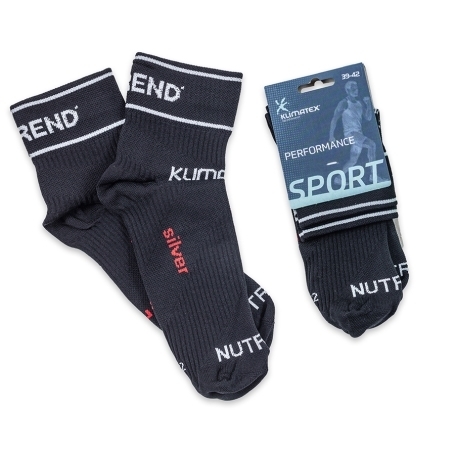 Light compression takes care of better support for your feet during any sport activity and also faster regeneration after. Socks can be used for a wide range of sports and also activities in your free time.